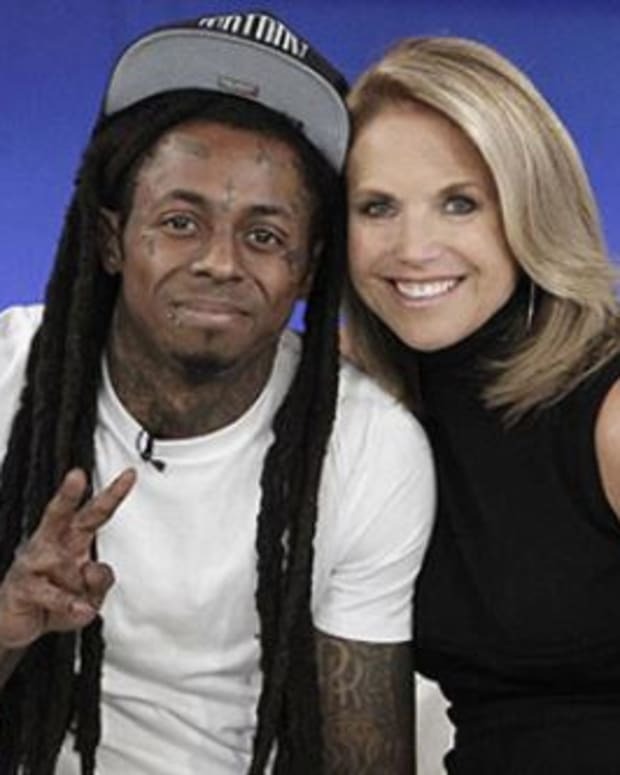 The newly engaged Katie Couric recently did a show focused on second marriage. Last month, she announced her engagement to banker John Molner. She was previously married to legal analyst Jay Monahan, who died in 1998 of colon cancer. Something like 60 percent of second marriages fail, it&apos;s a higher divorce rate than first marriages. And I think 40 percent of marriages in this country are now second marriages. […] Given the fact that so many people are in second marriages or contemplating second marriages, I thought it was a really important show to do and obviously something that I was very interested in. Katie airs weekdays on ABC.